Scheff Foods Limited is a family run business established in 1987. We manufacture frozen ready meals and buffet products for the foodservice sector. Today we produce over 300 different product lines at our factory using the finest ingredients sourced from all over the world. Scheff Foods has a focussed development process led by an experienced and strong development team. We carry out extensive market research and product benchmarking. We are constantly reviewing the market and looking at new trends. This provides us with a strong understanding of current flavour profiles and customer expectations enabling Scheff Foods to produce a comprehensive product range that offers both excellent quality and value for money. Scheff Foods has been awarded the British Retail Consortium (BRC) accreditation every year since 2000. We are committed to ensure reliability and flexibility to respond quickly to customer requirements. We believe that food safety & quality is vital and operate a fully integrated HACCP procedure right from the development stages. This commitment makes Scheff Foods a valued supplier to any business. 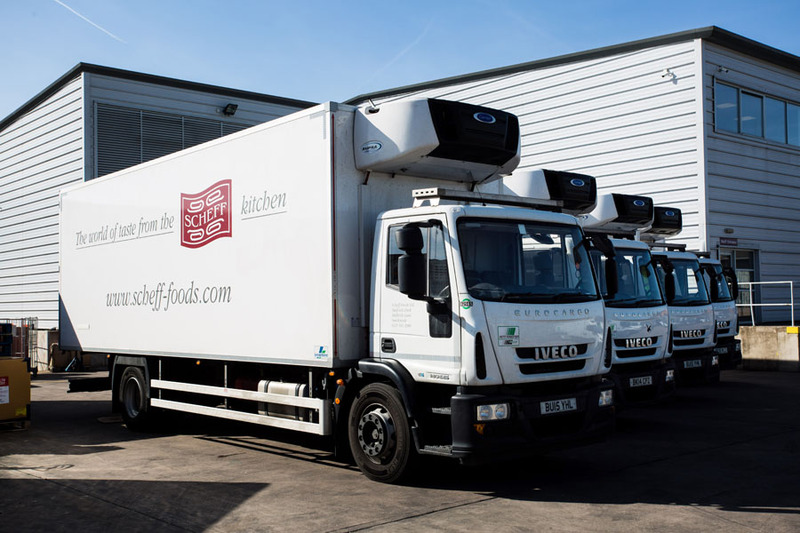 Scheff Foods has its own fleet of refrigerated vehicles enabling us the flexibility and control of quality and service from production right through to delivery. Our products are available nationally through a network of well-established frozen food wholesalers and distributors. 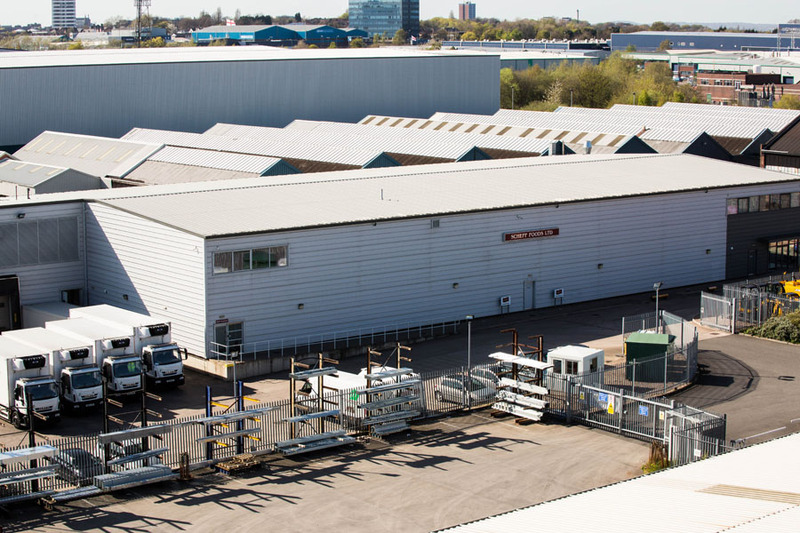 Following continued success, Scheff Foods moved to a purpose built factory in Smethwick in 2009 to allow for further expansion. This factory was designed to increase productivity as well as increase the overall quality and safety of the products. The new factory has helped us to increase our product range and capabilities without compromising on product price, quality or safety. This has provided us with more flexibility to meet increasing customer demands.